We must continue our grassroots efforts to create the America that we know we can become. 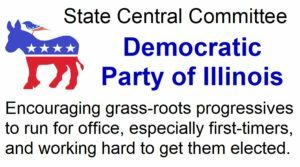 Join Illinois' first Grassroots Progressive SCC member in helping move Illinois toward a better future for all of us. 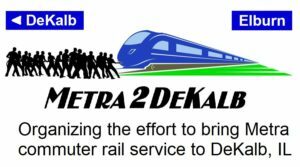 The primary goal of the a State Central Committee member is to help get good candidates elected and help neighbors partner together to get involved. Peter "Pete" Janko was elected to this office for the 14th Congressional District in March of 2018 and has already been hard at work to fulfill this goal. 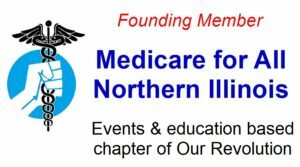 This site is a part of this plan to help you better understand how Pete and the Democratic Party of Illinois can serve you as we move forward toward the November general elections and beyond.Get involved with the candidate of your choice to help them win and help do your part to move Illinois forward. Would you like to get involved, but still aren't sure where to start? Drop Pete a line and he will respond with some upcoming events and ideas for you to consider.